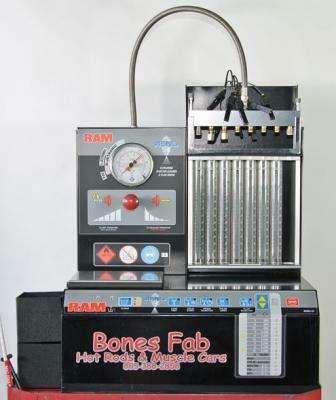 Bones Fab offers fuel injector flowing and cleaning. 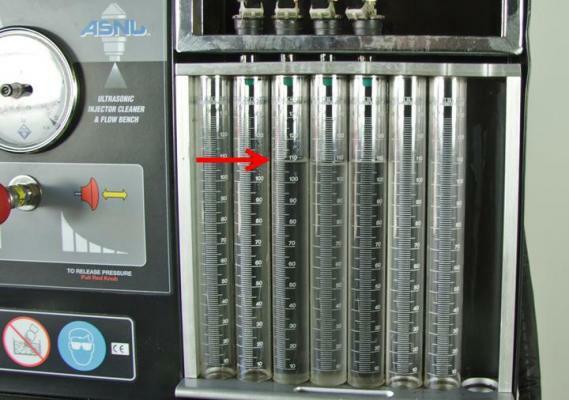 We have an ASNU injector flow bench and ultra sonic cleaner. 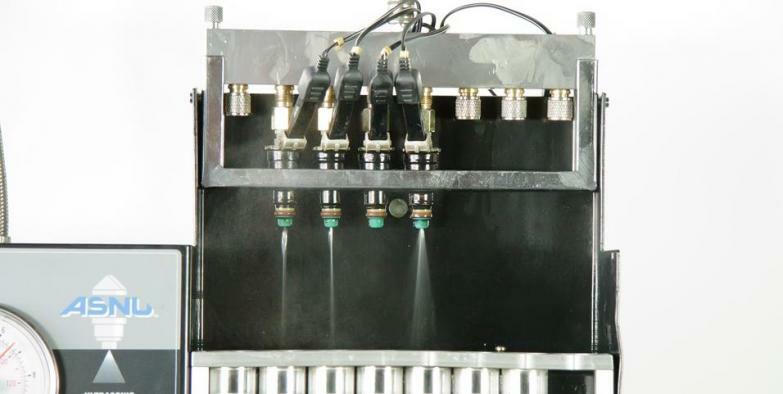 Fuel injectors are an important part of the fuel system. It does not take much to gum up an injector and harm an engine. With a carburetor, the fuel gets mixed and flows to all the cylinders. With port EFI, the fuel is injected into each runner. If one injector loses flow capacity, it can lean out a cylinder and cause harm to your engine. This is especially true on boosted applications. 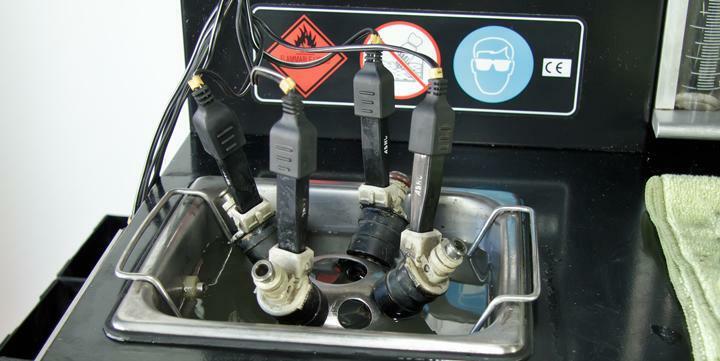 You should have your injectors flowed and cleaned to help prevent problems. Another plus is it will usually improve gas mileage too. We have seen flow improve as much as 40% on some injectors.